Our fundamental belief is that football can empower and equip young people with the skills, experiences, friendships and confidence they need to settle and live productive and fulfilling lives in the UK. 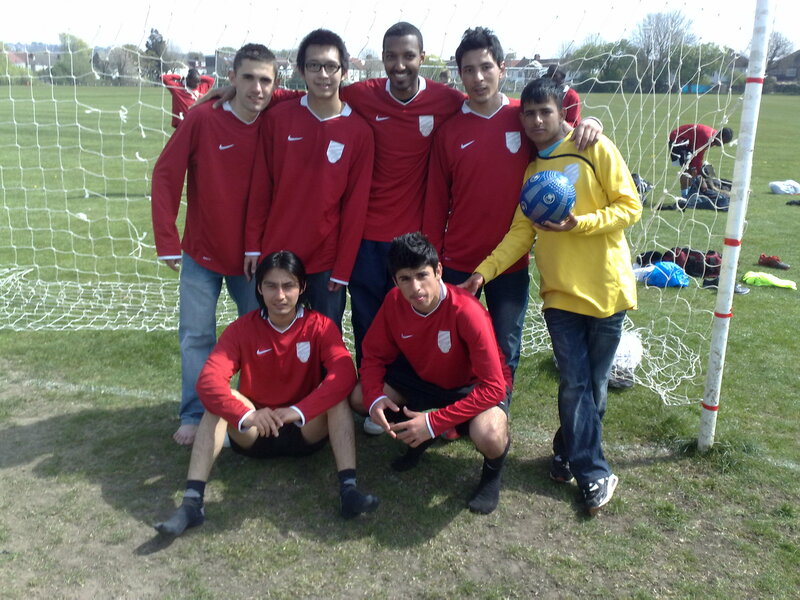 During both the football season and the summer, Crossworld provides regular, organised, professionally-run, and safe football-based and social activities for a group of young people, drawn from a disadvantaged group within society, who would not otherwise be able to participate. The players are at the heart of everything Crossworld does. The players chose the name, designed the logo, contribute to all major decisions, and are now training to be coaches to help each other. Two of our young people are involved in the governance of Crossworld: with club captain Peter and longstanding participant Hafiz acting as trustees, contributing their views but also gaining valuable experience of running a charity. Their input – and that of the rest of the players – is absolutely essential to the running of Crossworld.